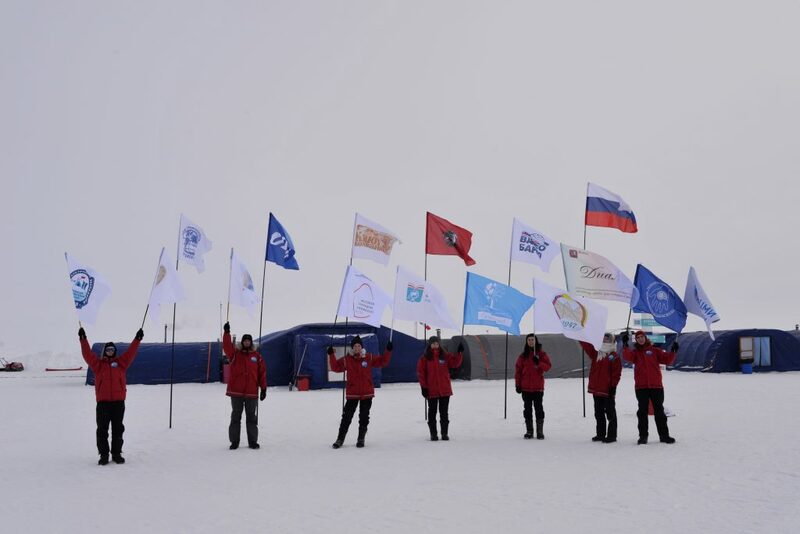 On April 25 an EMERCOM plane landed at Zhukovsky airport bringing the participants of the Big Arctic Expedition conducted by Matvey Shparo back home. 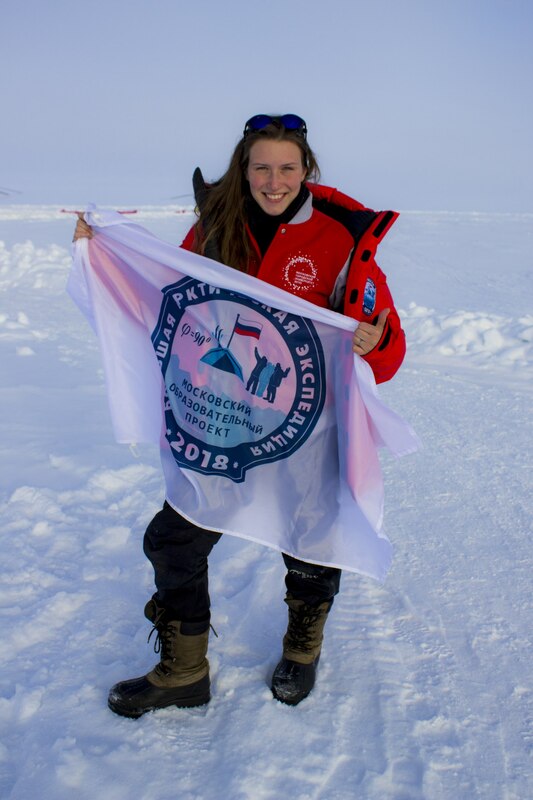 Veronika Ruzakova, student of the MCU Institute of Foreign Languages, participated in the expedition together with 7 high school students from Moscow under the supervision of Ivan Smirnov, experienced biologist and winner of Best Teacher 2017. For a week, the team lived at the drifting station Barneo, contributing to the research of zoo and phytoplankton. They used special hand nets to collect plankton, acquiring the data on the spot to be transmitted to the Sea Studies Center of the Moscow State University. 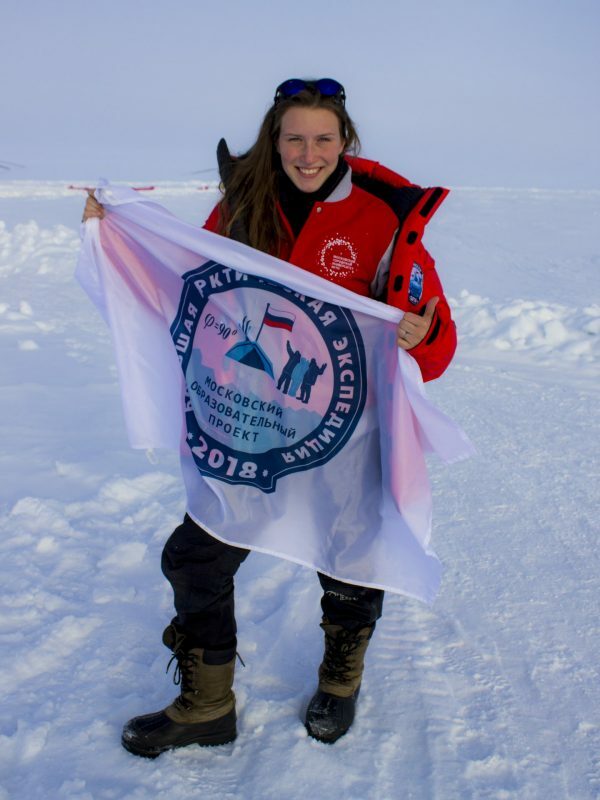 The team split and while one group was busy with the research, the other, guided by Matvey Shparo, set out on skis to conquer the North Pole. The Big Arctic Expedition is an educational initiative that has been arranging research projects in Russia for 10 years. 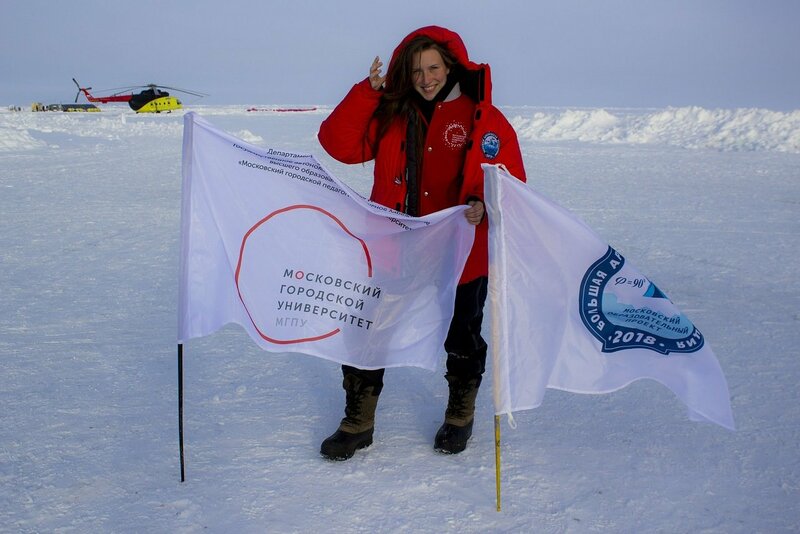 The expedition of 2018 was conducted with support of the Moscow Department for Education. To participate in the project, the students won the Arctic Research Contest and showed the highest score in the geography test. 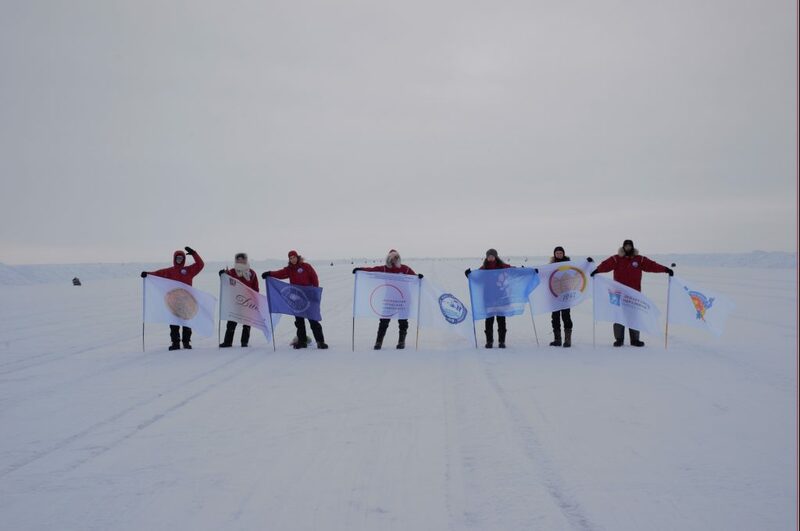 Before setting off for the Arctic, they passed special courses and trainings.